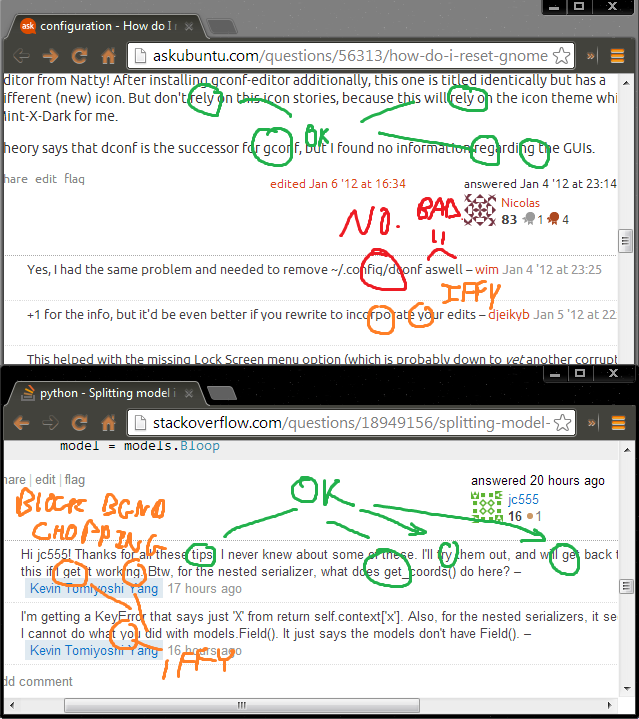 Post prose is fine, it just seems to be a comment issue just on Ask Ubuntu (Stack Overflow is fine). 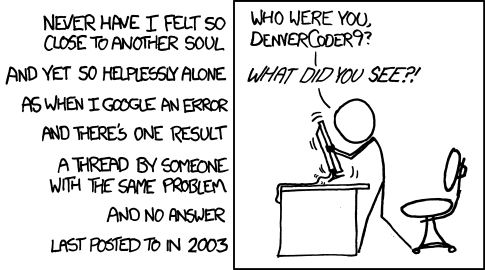 Browse other questions tagged bug design formatting style . The letter i is not displayed properly.